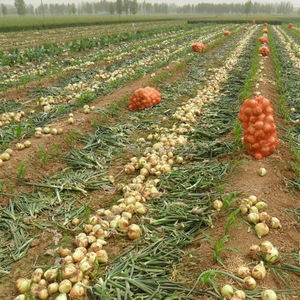 1 YRS Weifang Bangyi Trading Co., Ltd.
Our management idea is to enrich and develop Chinese vegetable seeds by introducing the first-class species all over the world. By our decades efforts,we have built partner relationships with the US Netherlands Israel Japan France and so on. 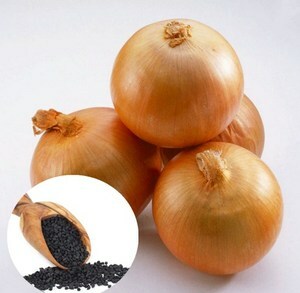 We have the widely marketing network, thoughtful management and service system,the Yinong Brand we created is very famous in the seeding industry. 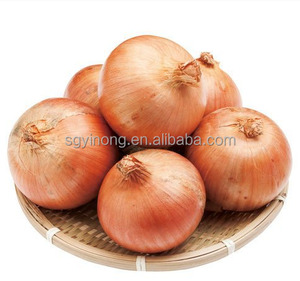 (vacumn package can provide) Contact us Anhui Highkey Import & Export Co.,Ltd. More details of the OEM service please contact us at any time. More questions,please just feel free to contact us on Line or by EMAL (rita at high-key.cn). 3. Professional: We have professional team to serve you and finally to meet your needs. 2. Confirm the final price, lead time, shipping way and freight, payment term etc. 4. Customer makes the payment for deposit and sends us the relative bank receipt. 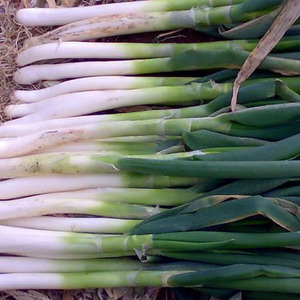 Also can sow at Sep to Oct,and harvest at next April-May! Normally the distance is 23*20cm,every pole 2-3plant ,hight about 4-5cm. The small one is about 10*8cm ,2-3 plant per pole,height 3-4cm. 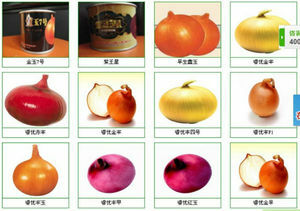 Alibaba.com offers 4,067 onion seeds products. About 68% of these are seeders & transplanters, 6% are vegetable seeds, and 1% are moisture meters. 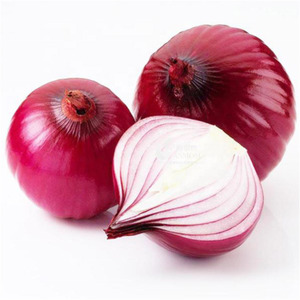 A wide variety of onion seeds options are available to you, such as onion seeds, onion, and pepper seeds. You can also choose from red, yellow, and black. As well as from yes, no. 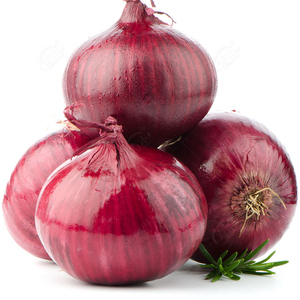 And whether onion seeds is free samples, or paid samples. 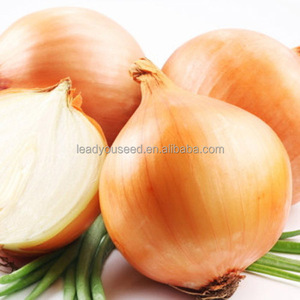 There are 4,067 onion seeds suppliers, mainly located in Asia. 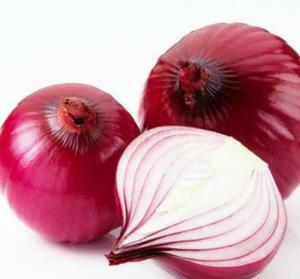 The top supplying country is China (Mainland), which supply 100% of onion seeds respectively. 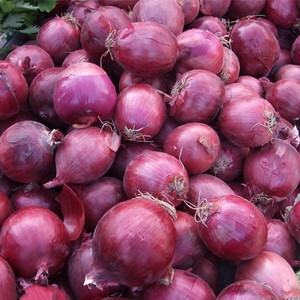 Onion seeds products are most popular in Africa, Southeast Asia, and North America. You can ensure product safety by selecting from certified suppliers, including 509 with ISO9001, 384 with Other, and 165 with ISO14001 certification.